XLAB Realtime temporarily moved its office to Intrepid Sea, Air & Space Museum in Manhattan at the beginning of December 2017. The task was clear. 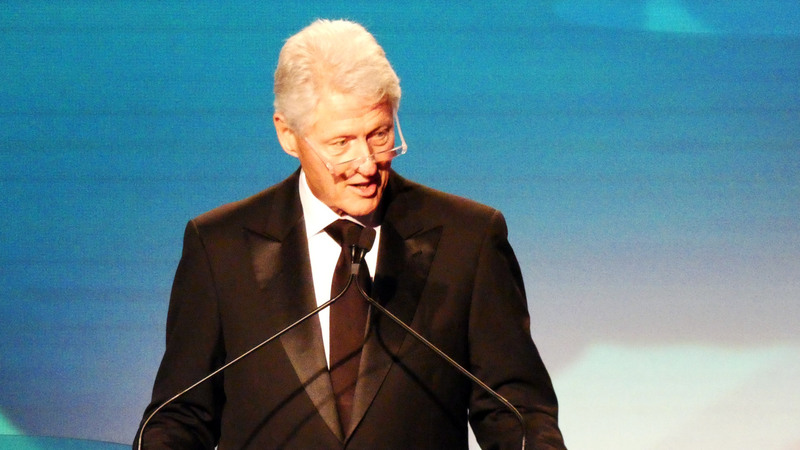 Besides other speakers, Bill Clinton was expected to take stage in front of our gala dinner projection mapping. Full of expectations, we created amazing large format backdrops for a wall spanning 120 feet inside a floating aircraft carrier. Gala dinner for the GenYouth organization boasted a lot of interesting names but we were of course most honored by the presence of the 42nd President of the United States of America who was scheduled to appear in front of our wall as a keynote speaker. 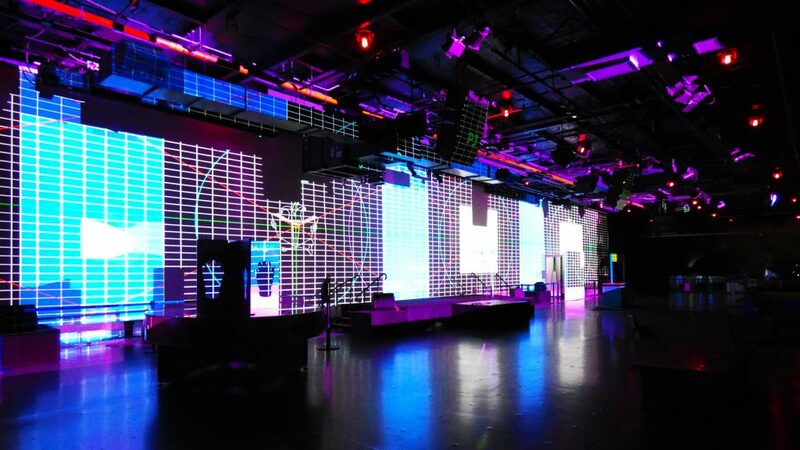 Three powerful projectors started lighting up the wall and our graphics came to life. 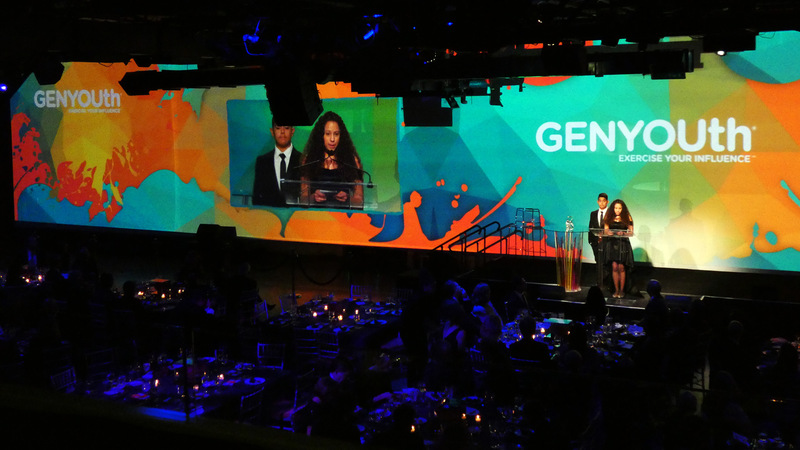 With the entire event striving to support children across the country, we have created playful and colorful backdrops. Nevertheless with famous people in the room, we had to keep in mind that simple and clean images work best. Our graphic designers came up with lively graphics elements of kids playing all over the clean, yet colorful backgrounds. With many moving and static elements, we had to be mindful of last minute changes to reflect the best possible look for the current mood in the room. For variety of important speakers, the backdrops need to be clean and simple. 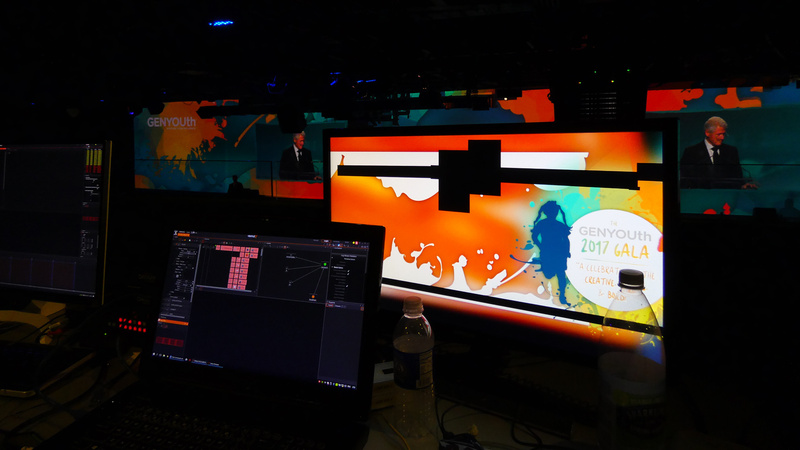 For youth speakers, we were a bit more free to experiment with colors and moving images. Breaks in the program gave space for logos of important partners and moving images to best compliment the youthful feel of the entire event. 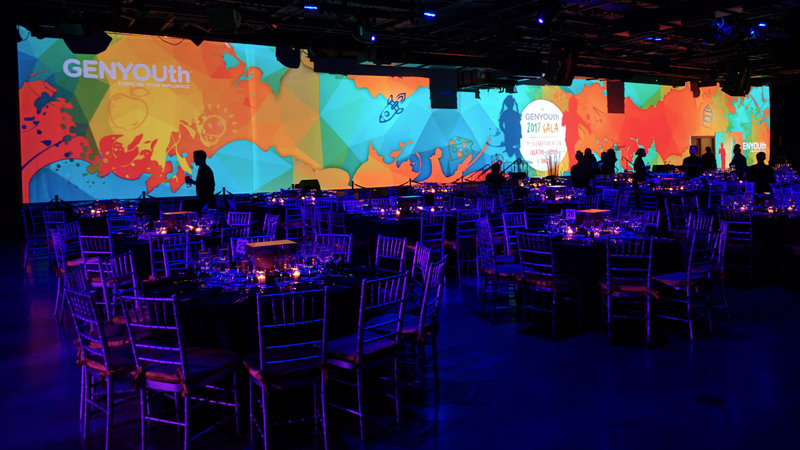 Our gala dinner projection mapping provided aesthetically pleasing backdrops, while allowing guests to also learn about the program and different speakers throughout the evening. 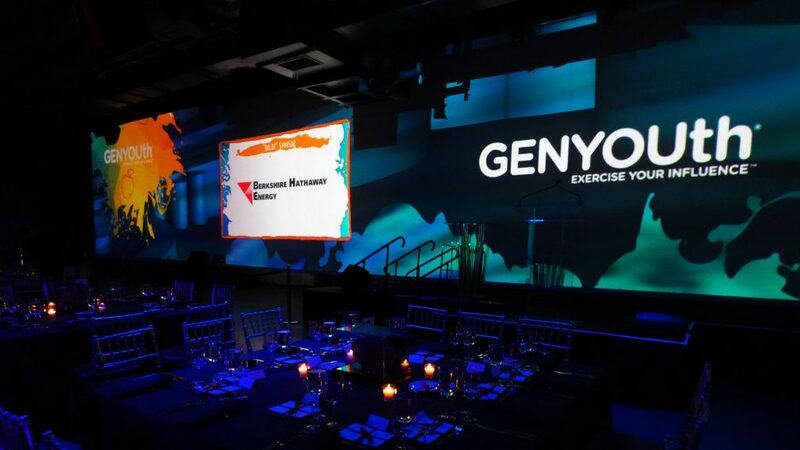 Tasteful and flexible use of graphical components can really liven up, even the most formal events, while providing useful information to all attendees.